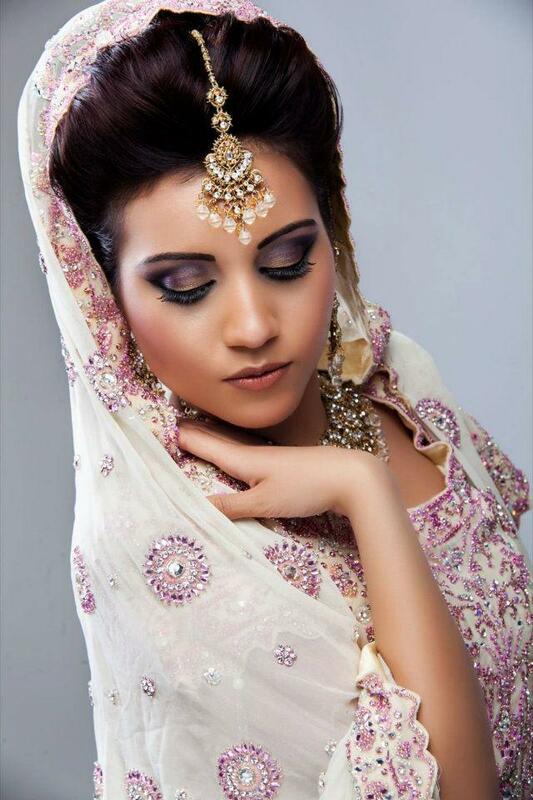 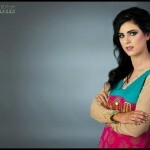 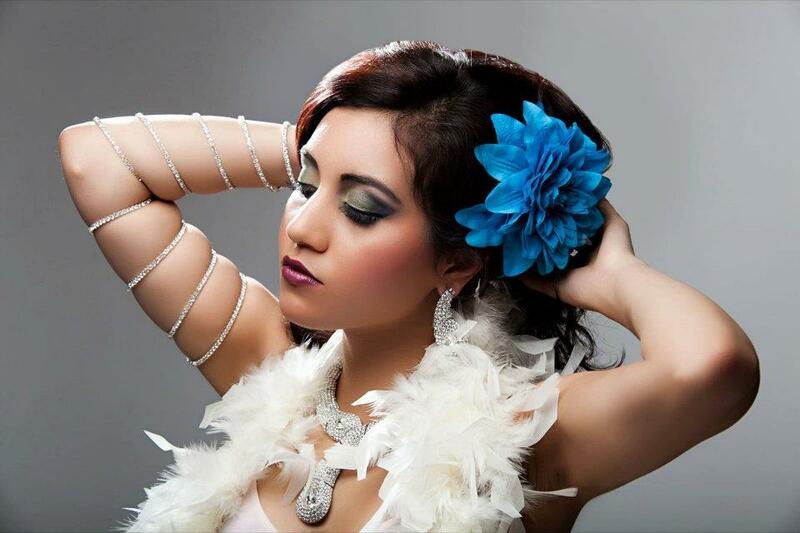 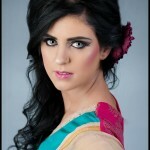 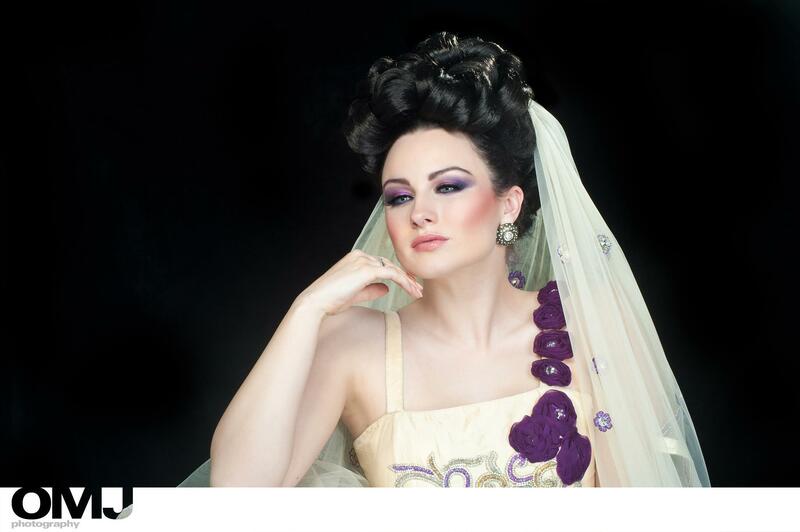 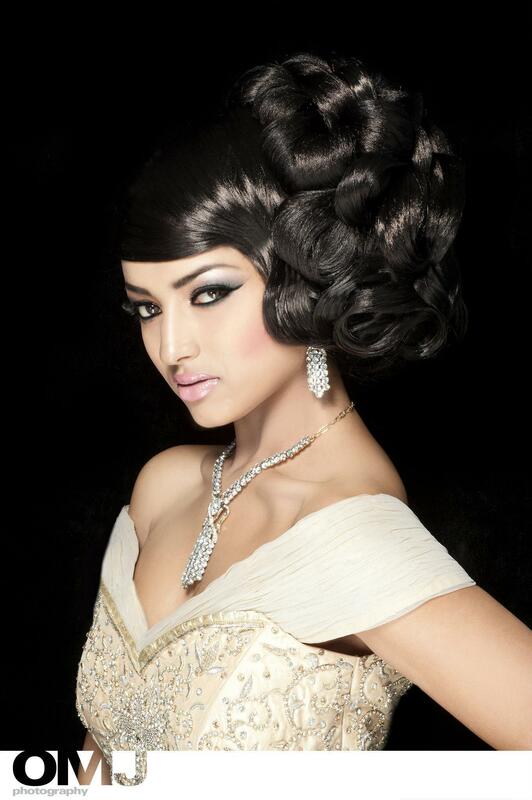 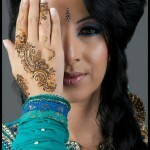 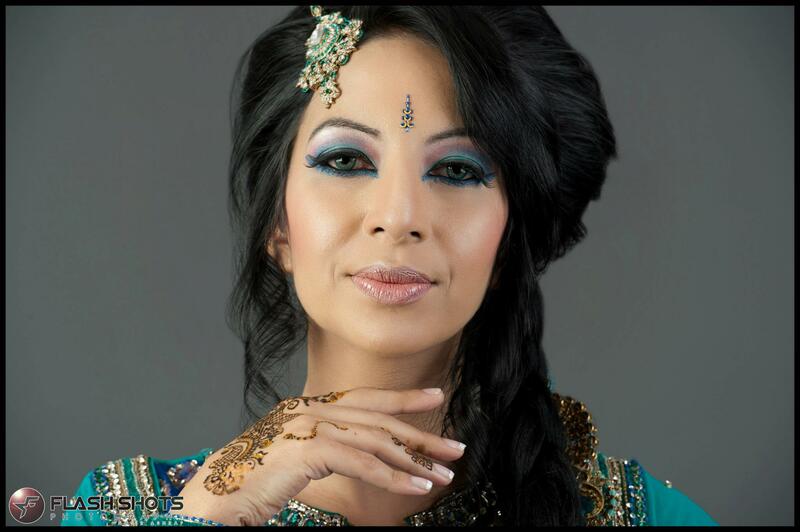 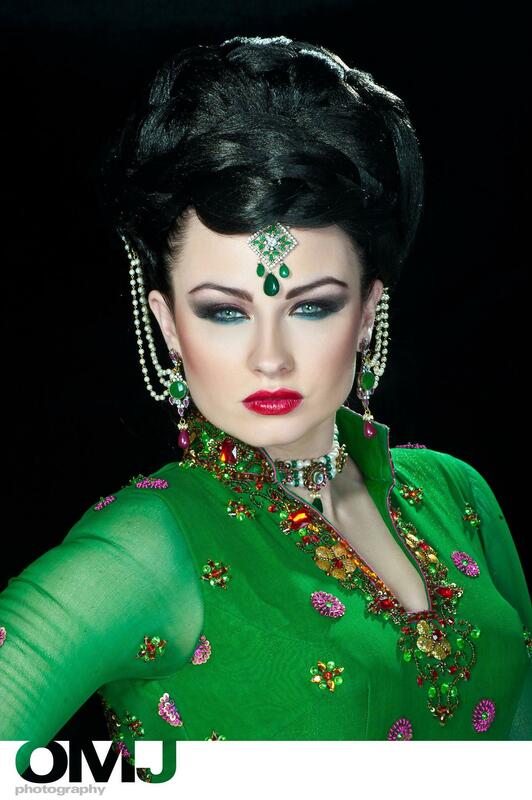 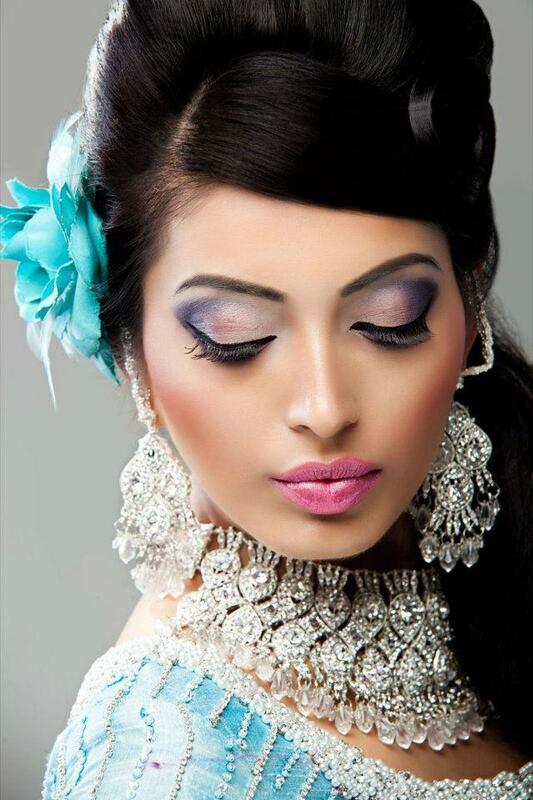 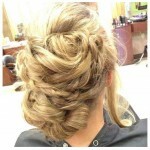 Natasha salon is a well known and top salon name.That salon ever bring stunning look for bridals. 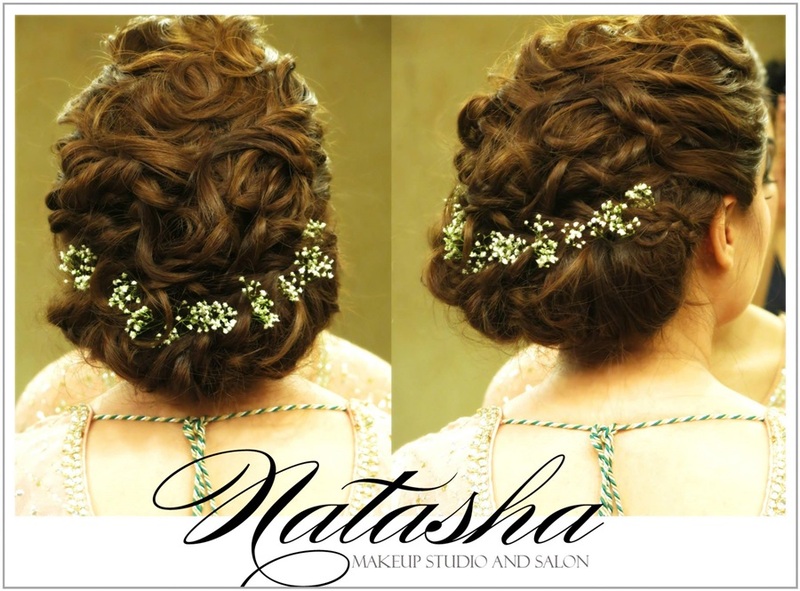 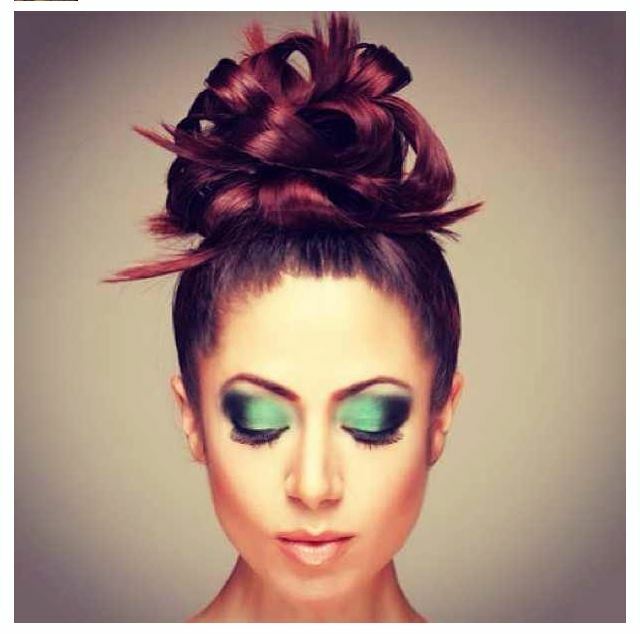 this time Natasha salon lunched verity of hairstyle for wedding seasons .Natasha Salon Bridal Wedding Season Hairstyles Lookbook are awesome and with full new styles and look.Hairstyles include up do Hairstyle , Jurra style, tail stye, bread style, and so on. 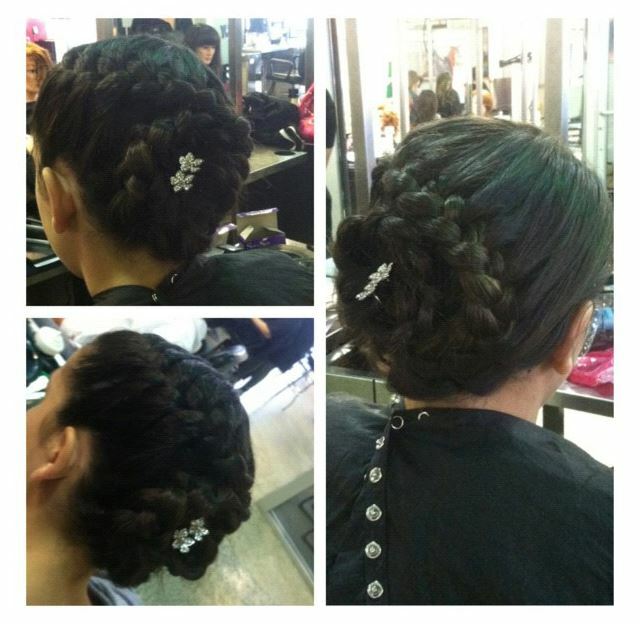 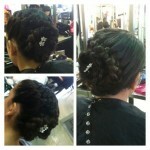 Bridal Hairstyle Are Always Very Special. 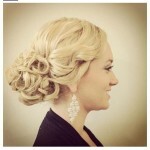 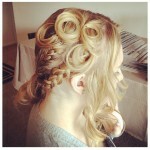 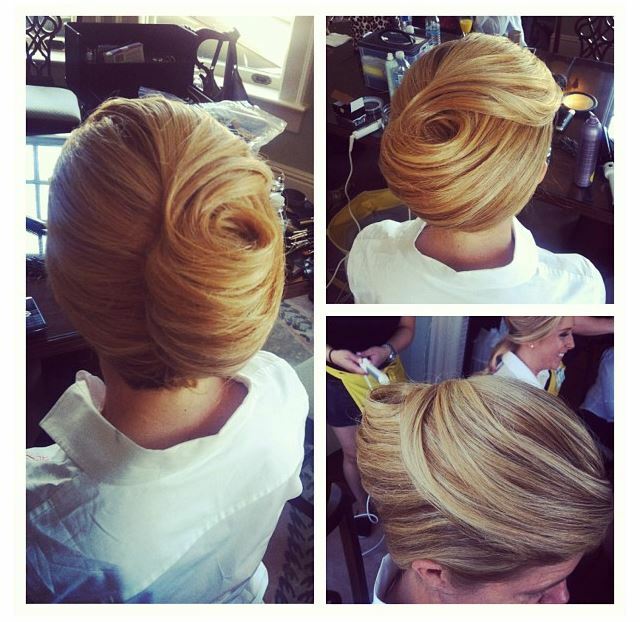 This Side Updos Bridal Hairstyle With Curls Are Also Very Common On Wedding Day. 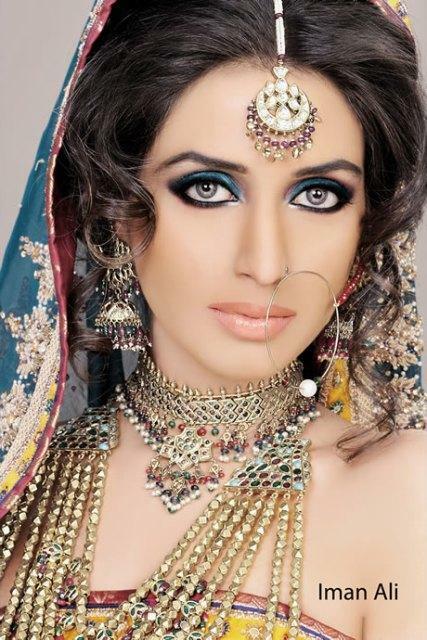 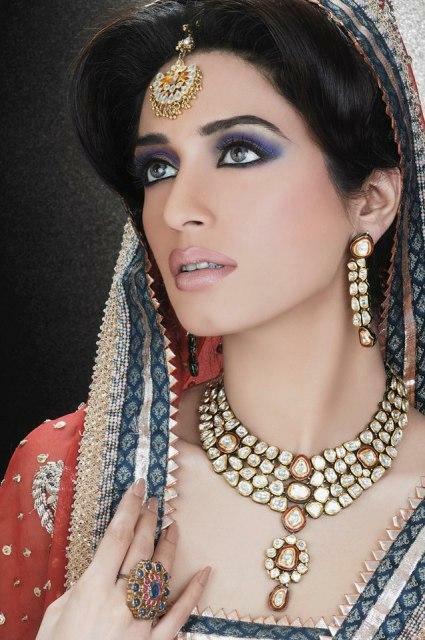 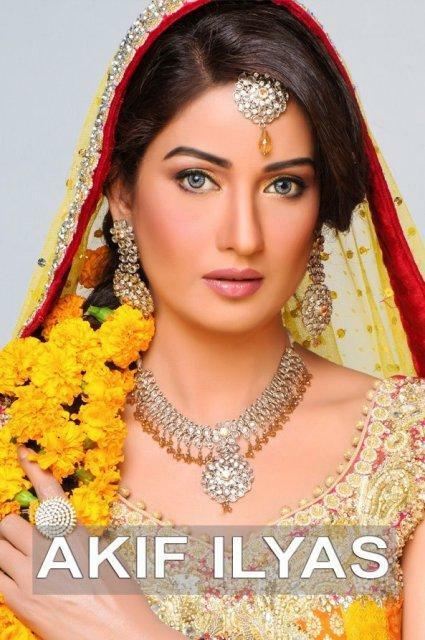 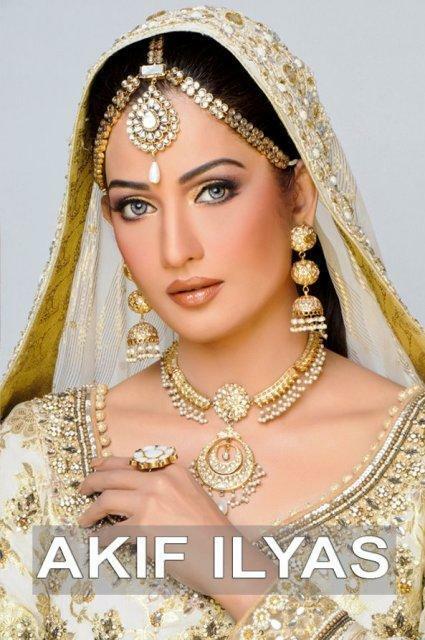 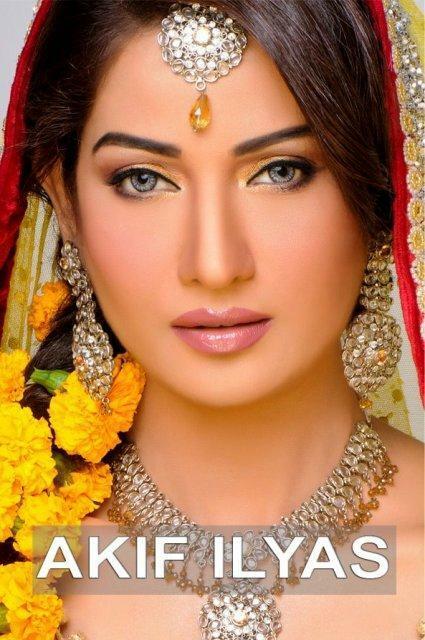 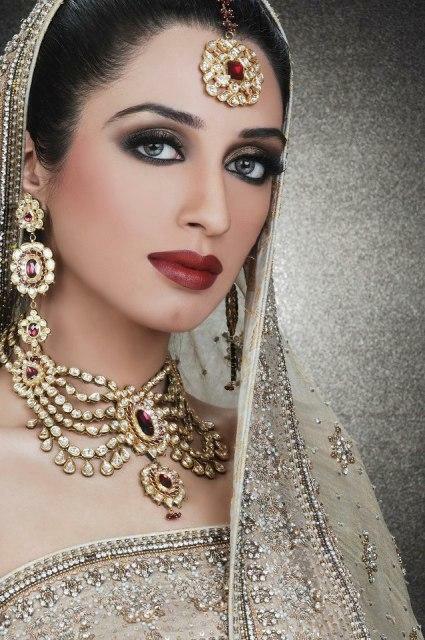 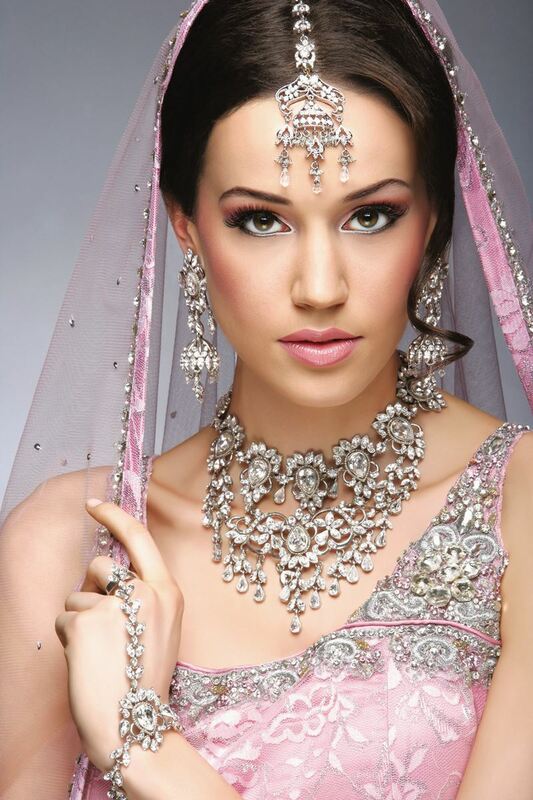 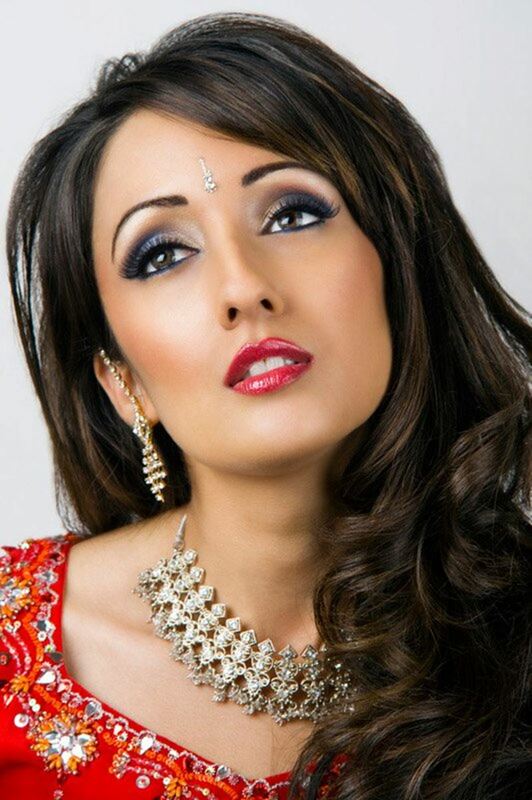 Evey bride is beautiful when she wear different makeup and jewelry on her wedding day.Each bridal wear makeup and jewelry according to her traditions and wedding dress color.Lets get an idea to wear makeup and hairstyle. 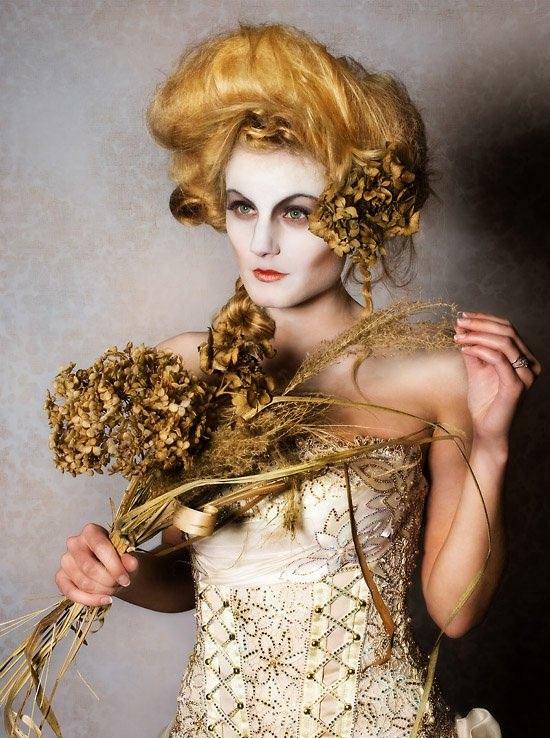 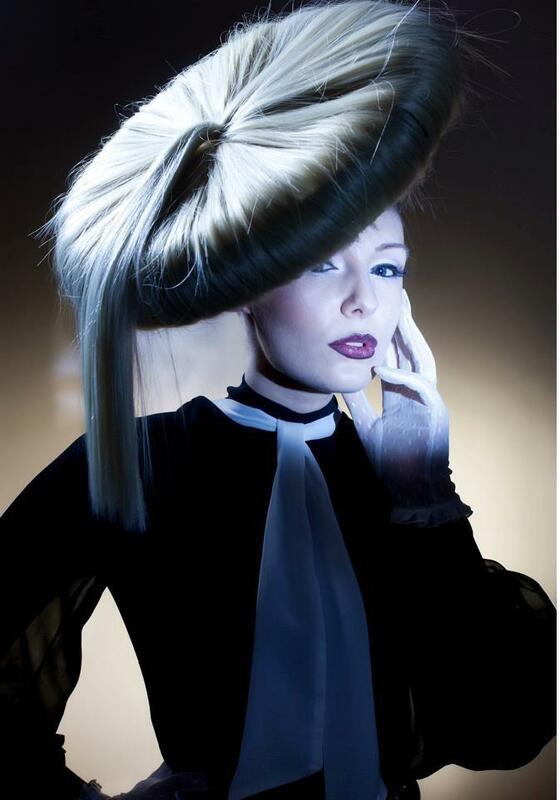 Tony and Guy are world famous hairstylist and they won 45 international awards on the behalf of talent.TONI&GUY always bring stunning styles ion fashion world and always gather appreciation.Here are some photos of TONI&GUY hairstylist. 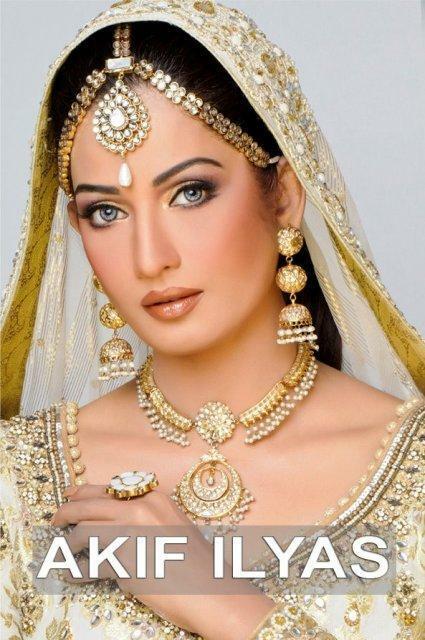 Beauty salons are the wonderful place which give the women stunning look.Girls ladies and women from all age goes to the beauty salon for enchanting look.The wedding day is one of the most important days in the life of a bride. On this day, every bride wants to dress up with the best hairstyles and tries to look different than other days. 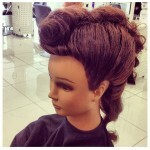 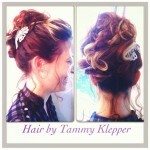 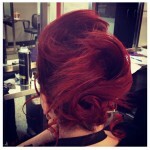 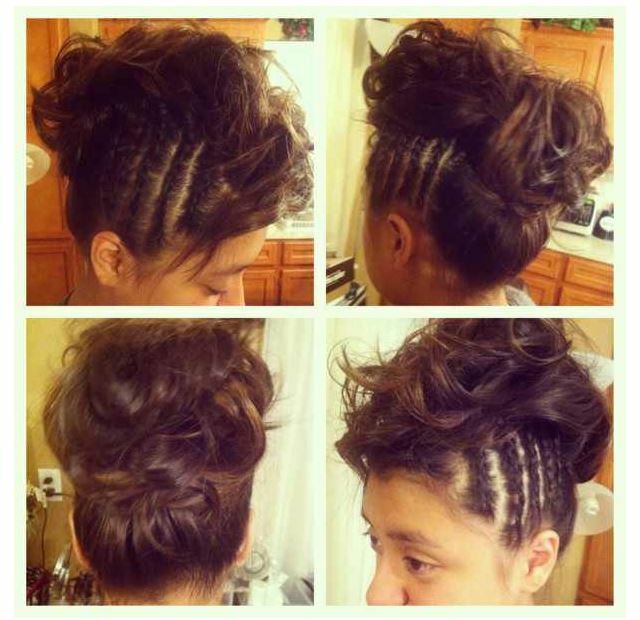 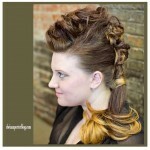 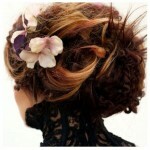 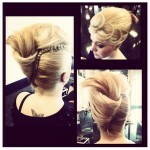 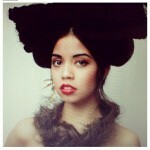 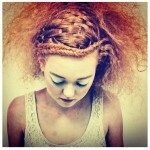 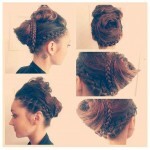 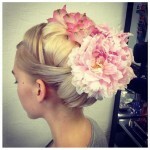 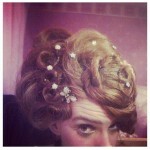 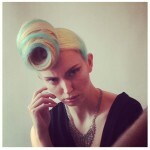 Here are some Awesome Hairstyles are for bridals which are made by some American Beautification.